Tarvikud There are 36 products. 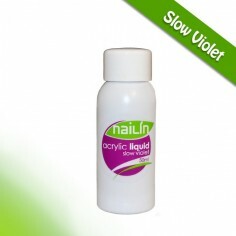 Use Sanding Bands to shape free edge of the nail, fills or to smooth out any uneven surfaces. Diameter: 6mm. 10 pcs of Sanding Bands in package. Suitable for applying on Mandrel Shaft Bit of nail drill. Use Sanding Bands to shape free edge of the nail, fills or to smooth out any uneven surfaces. Diameter: 6mm. 10 pcs of Sanding Bands in package. Suitable for applying to Mandrel Shaft Bit. Use these 150 grit Sanding Bands to shape free edge of the nail, fills or to smooth out any uneven surfaces. Diameter: 6mm. 10 pcs of Sanding Bands in package. Suitable for applying to Mandel Shaft Bit. Use these 240 grit Sanding Bands to shape free edge of the nail, fills or to smooth out any uneven surfaces. Diameter: 6mm. 10 pcs of Sanding Bands in package. Suitable for applying to Mandel Shaft Bit. The Mandrel is designed to be used with sanding bands. 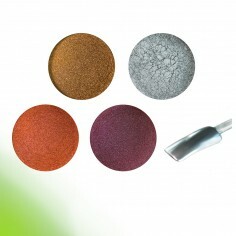 Soft and elegant brush with rhinestones suitable for removing dust from the nail plate. Size: 6,5 cm x 2,6 cm. Soft brush suitable for removing dust from the nail plate. Brush comes with protective cap. Plastic color chart display tips for demonstration of nail polish or color gel colors. 50 tips. Plastic color chart for demonstration of nail polish or color gel colors. 20 tips. Double spring cuticle nipper with bezel size 3mm. Professional Anti-fog/anti-bacterial/anti-glare face shield mask.Every professional beauty salon should use it. Comfortable and practical. Protection wrap is used to prevent injury to fingers. 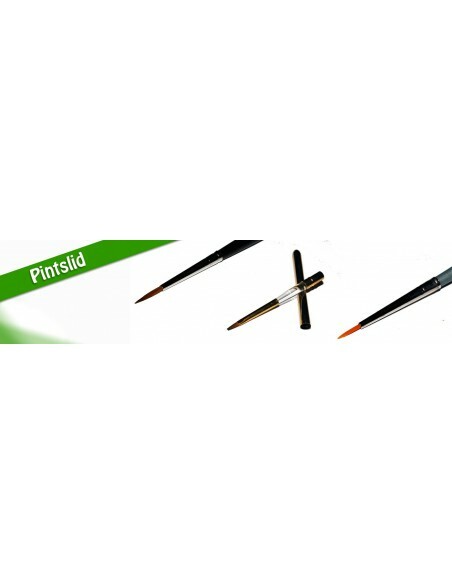 Cuticle pusher from stainless steel with two different ends. 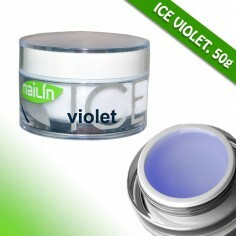 Suitable also for removing soaked gel polish. 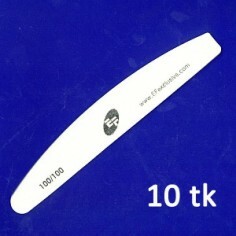 Gel stirrer is perfect for stirring gel products (for example color gels) before use. Spoon shaped stirrer is great for dosing and stirring the pigments. Dotting tool to create beautiful nail designs.